GAO’s bid process can be difficult to understand. 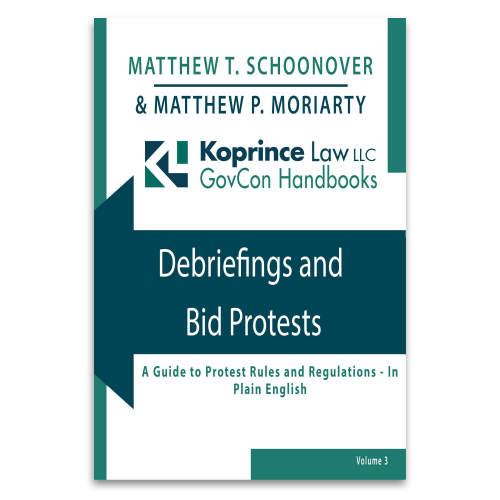 There are rules about who can file a bid protest and what issues can be protested. And the deadlines for filing are strict and unforgiving. In the February 2019 issue of Contract Management Magazine (the monthly publication of the National Contract Management Association), we provide a plain English overview of GAO’s bid protest process. 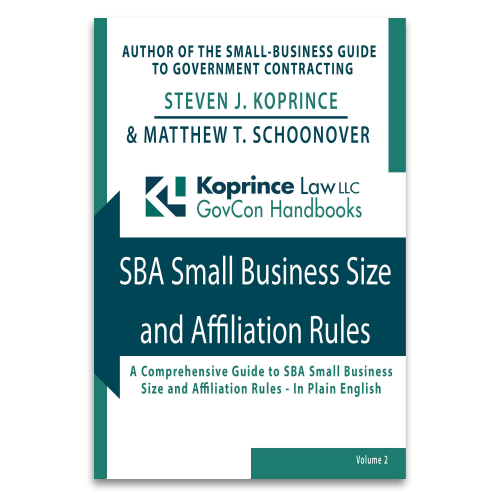 We think that, whether you’ve been a federal government contractor for many years or just a few, you’ll find it informative. The magazine has kindly allowed us to post the article. Click here to view and happy reading! When an incumbent contractor’s general manager got sick and had to quit, the contractor promptly found a replacement, which the agency approved. But there was still one problem: the incumbent had already proposed to use the same general manager for the next contract. According to GAO, the agency was right to eliminate the contractor from the competition, even though the agency knew that the contractor had a new general manager and had, in fact, approved the replacement.